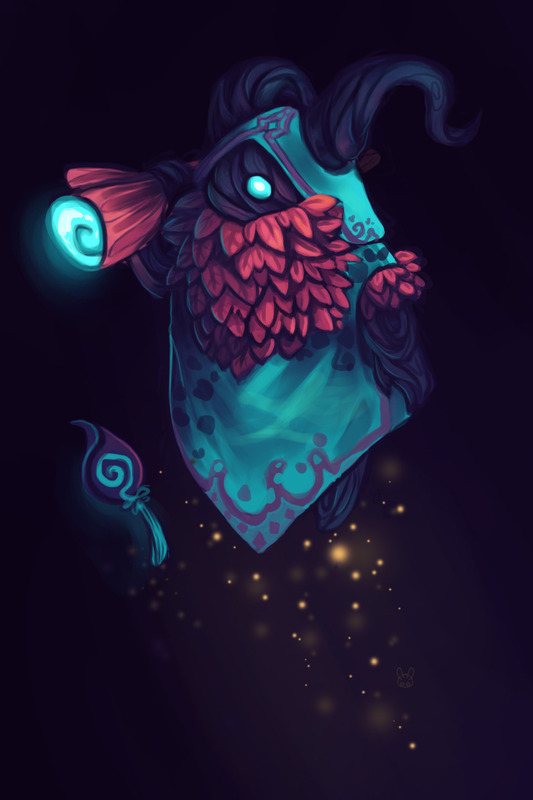 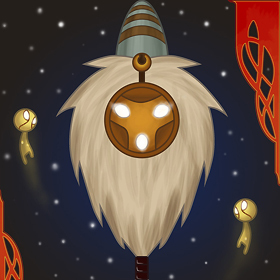 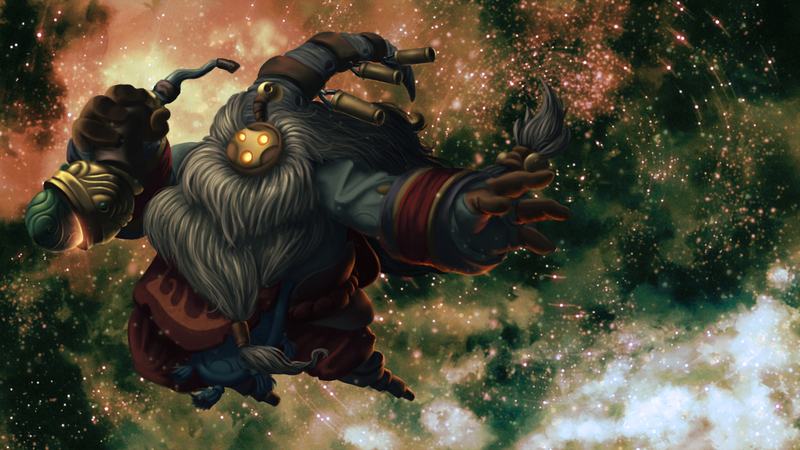 The Wandering Caretaker’s arrival has triggered a cosmic amount of community creations! 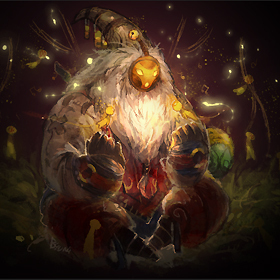 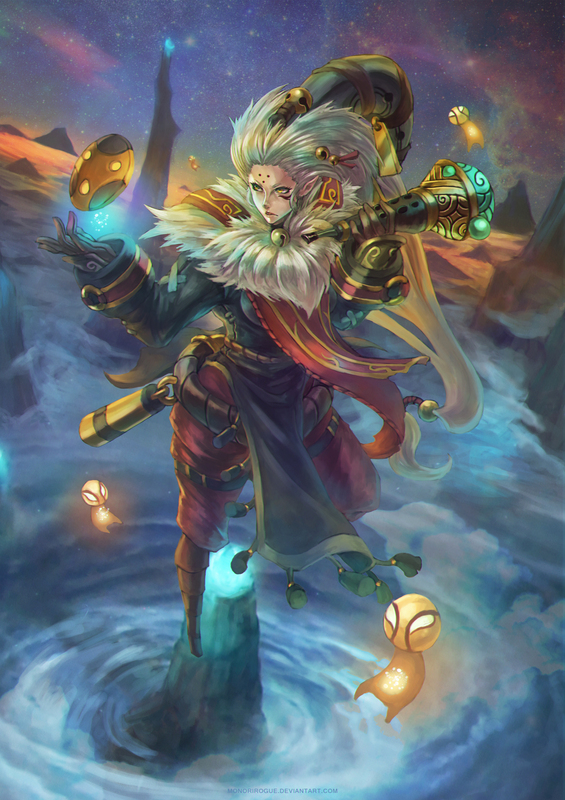 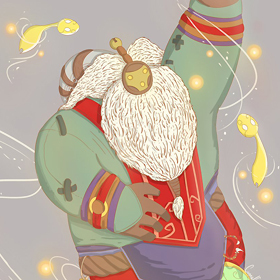 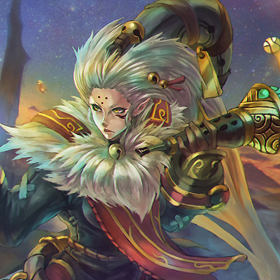 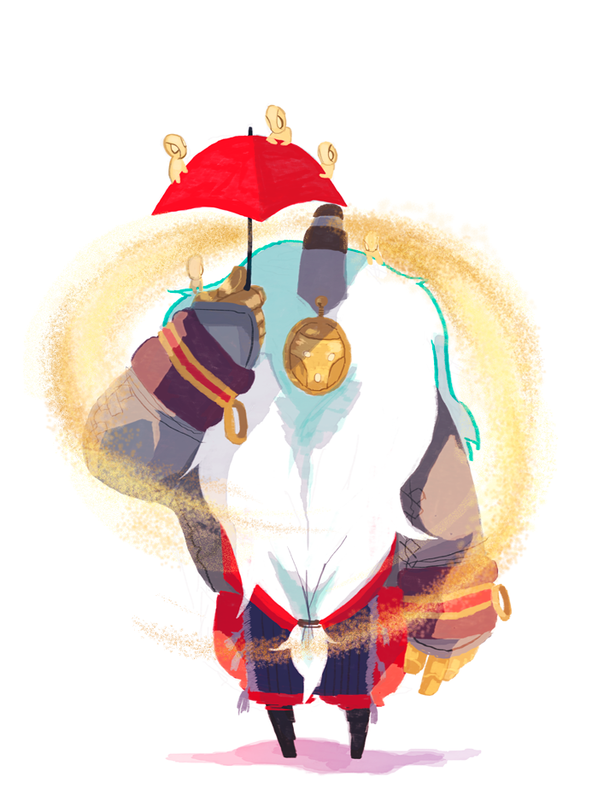 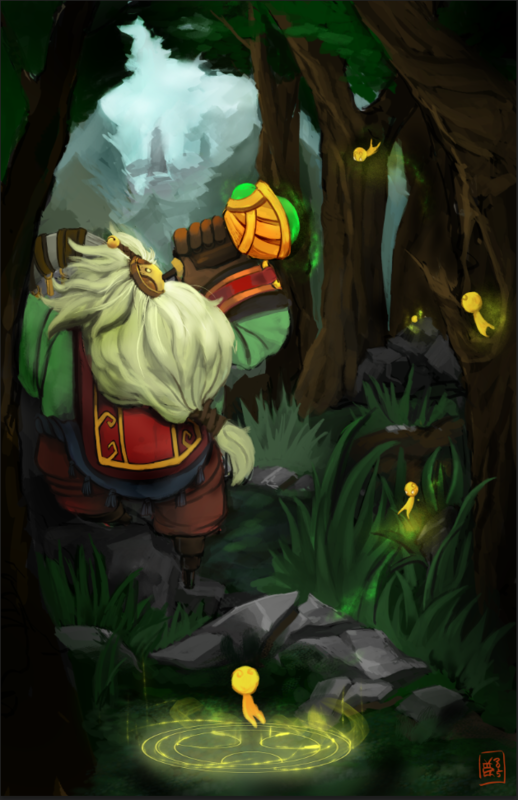 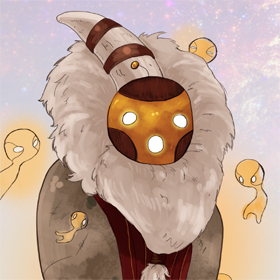 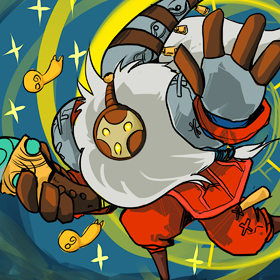 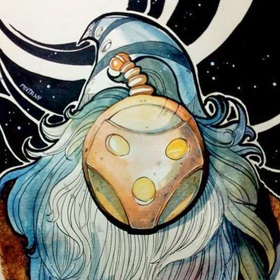 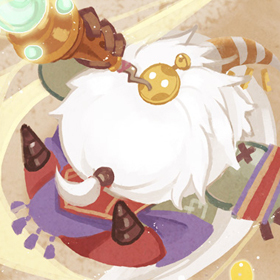 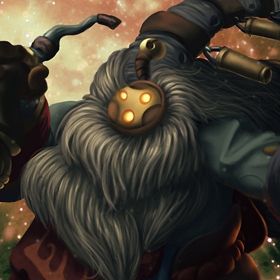 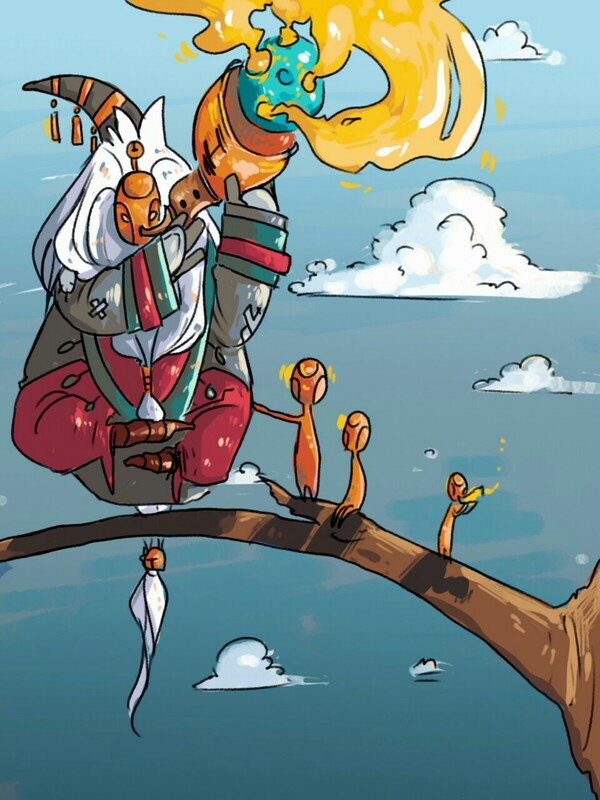 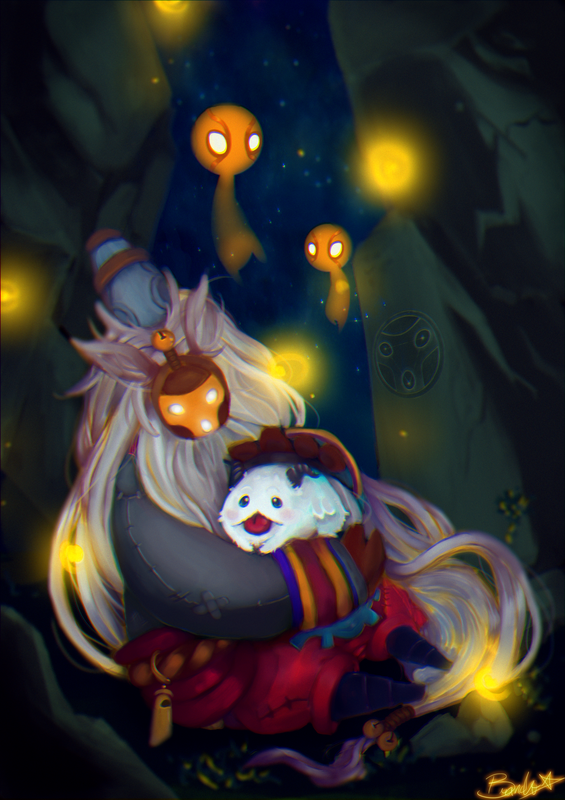 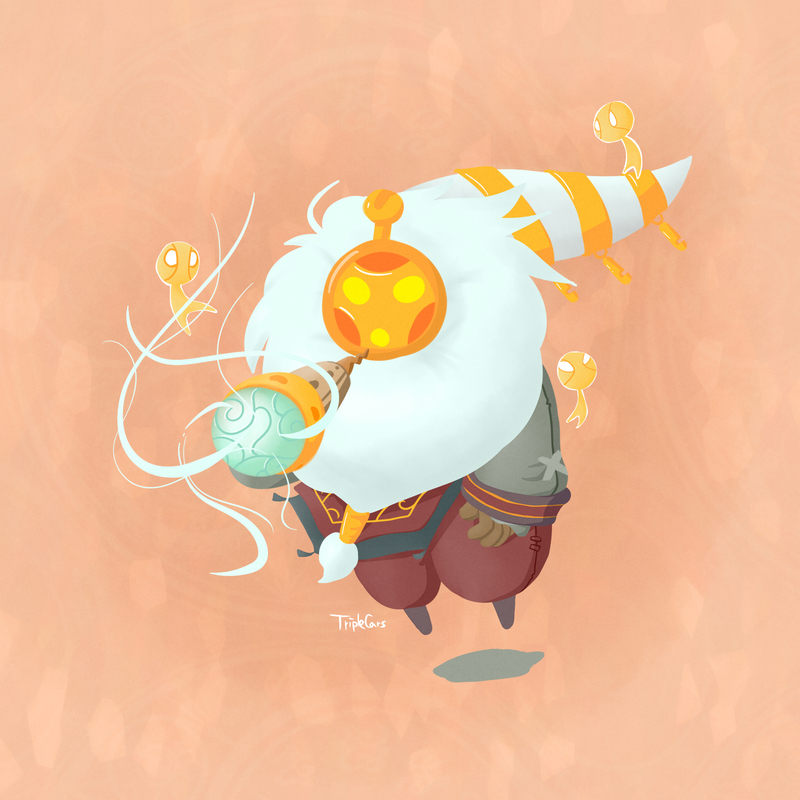 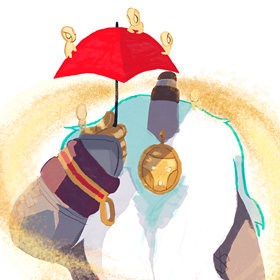 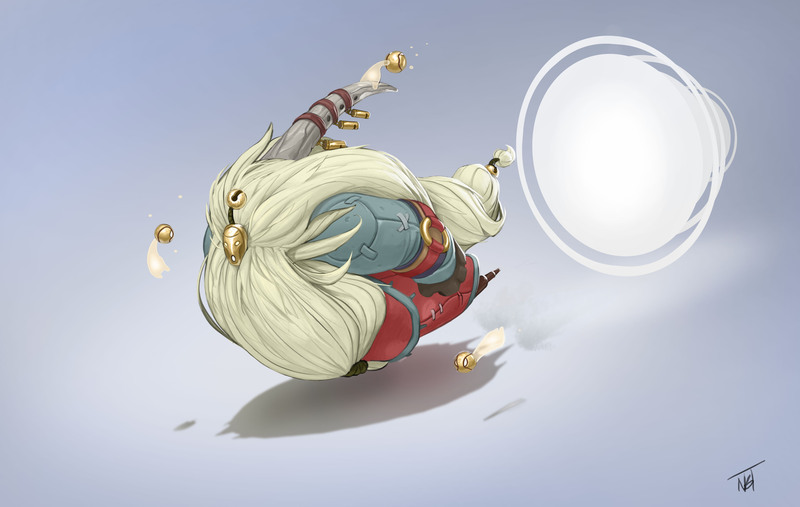 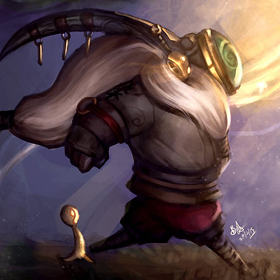 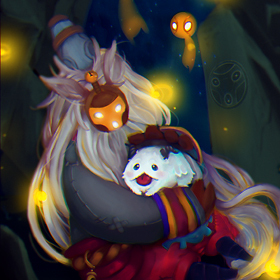 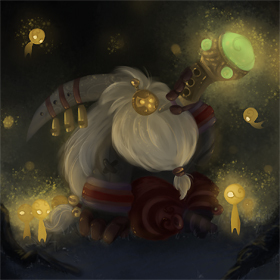 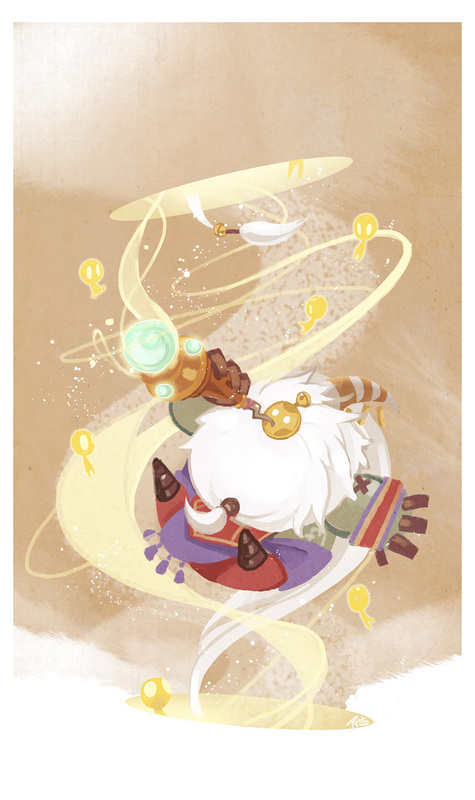 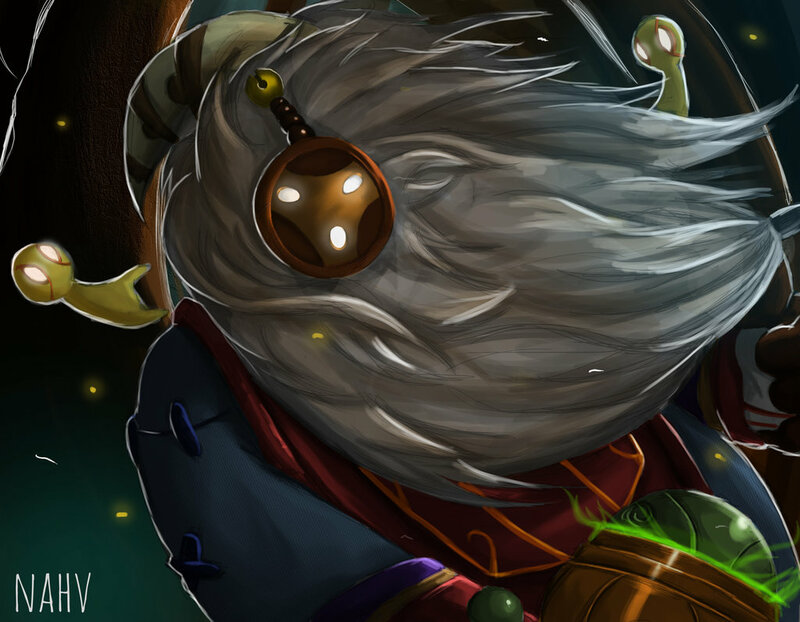 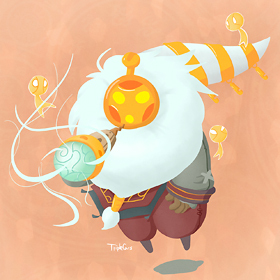 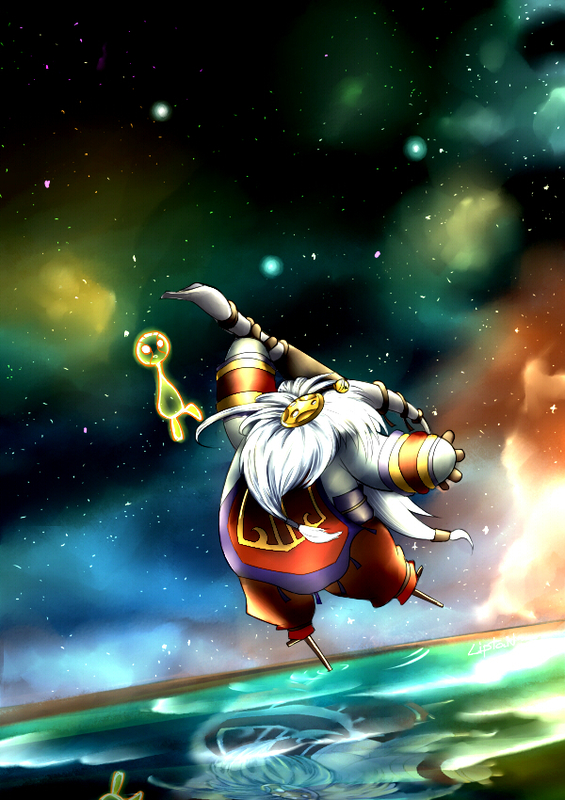 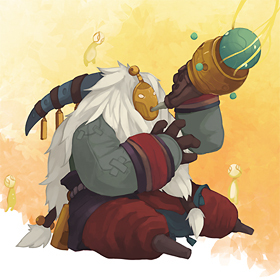 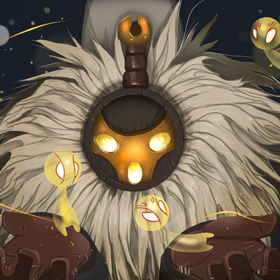 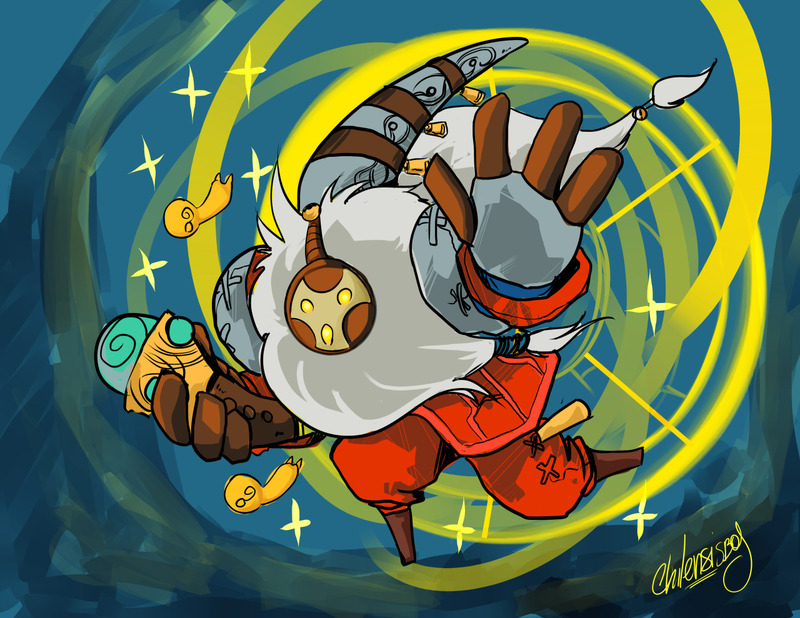 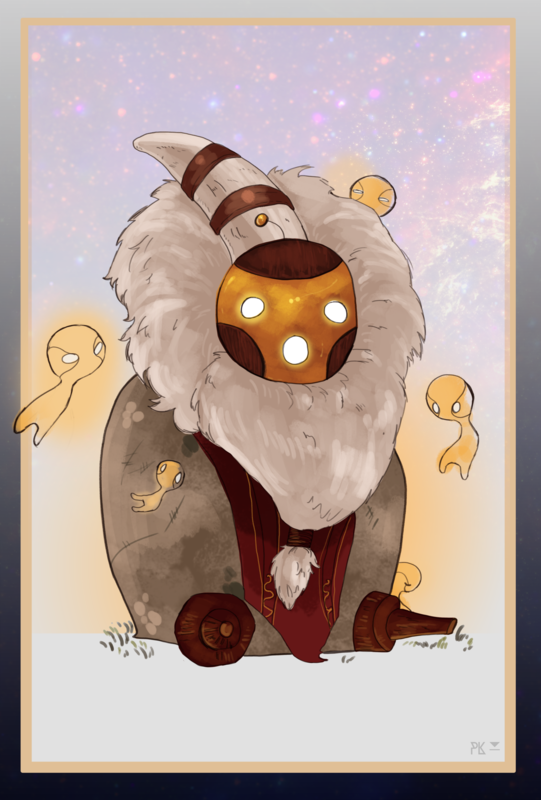 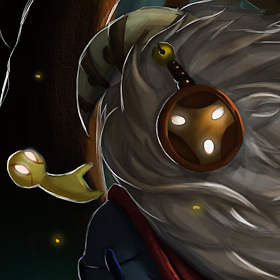 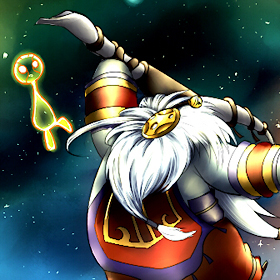 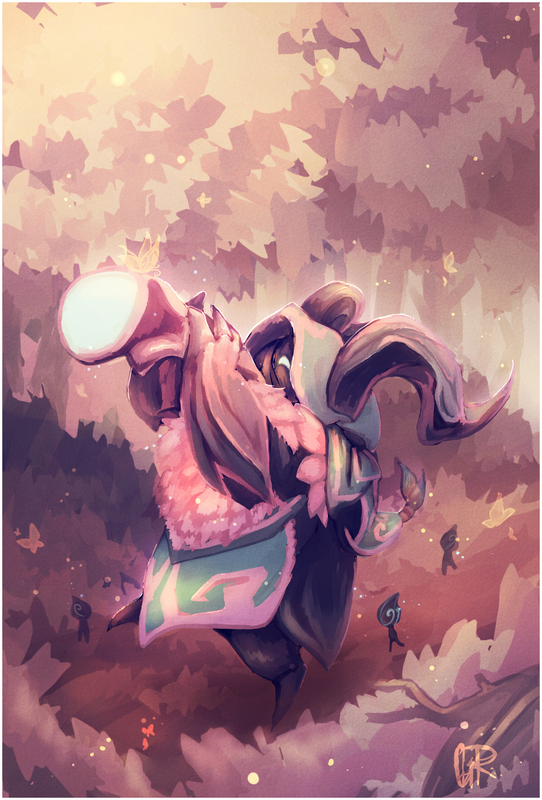 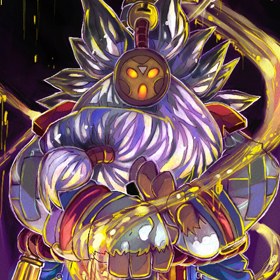 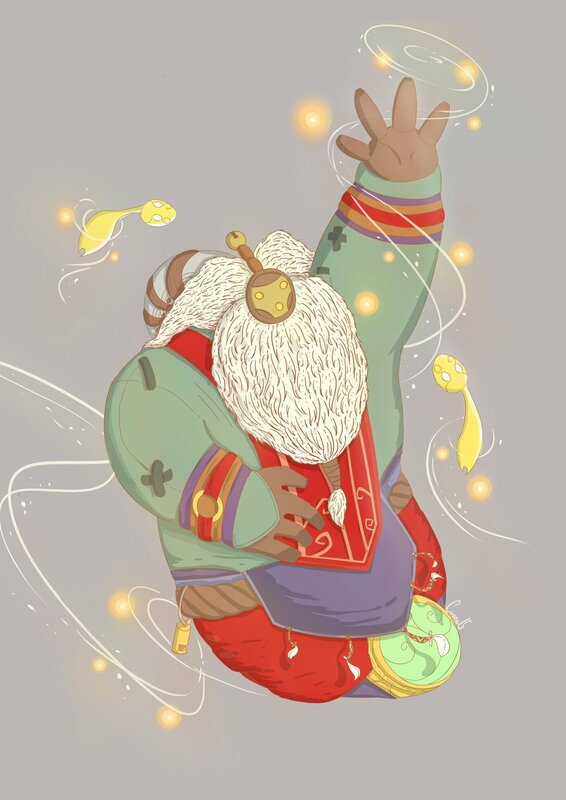 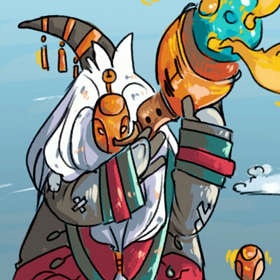 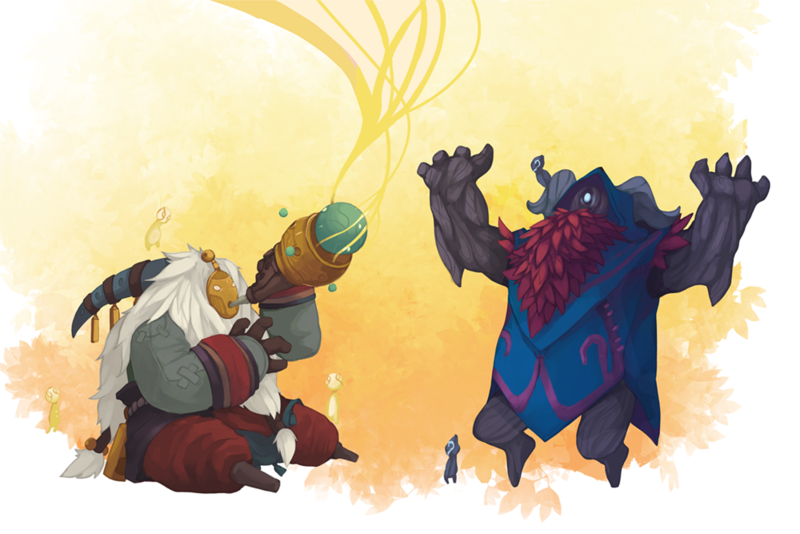 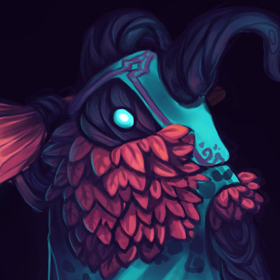 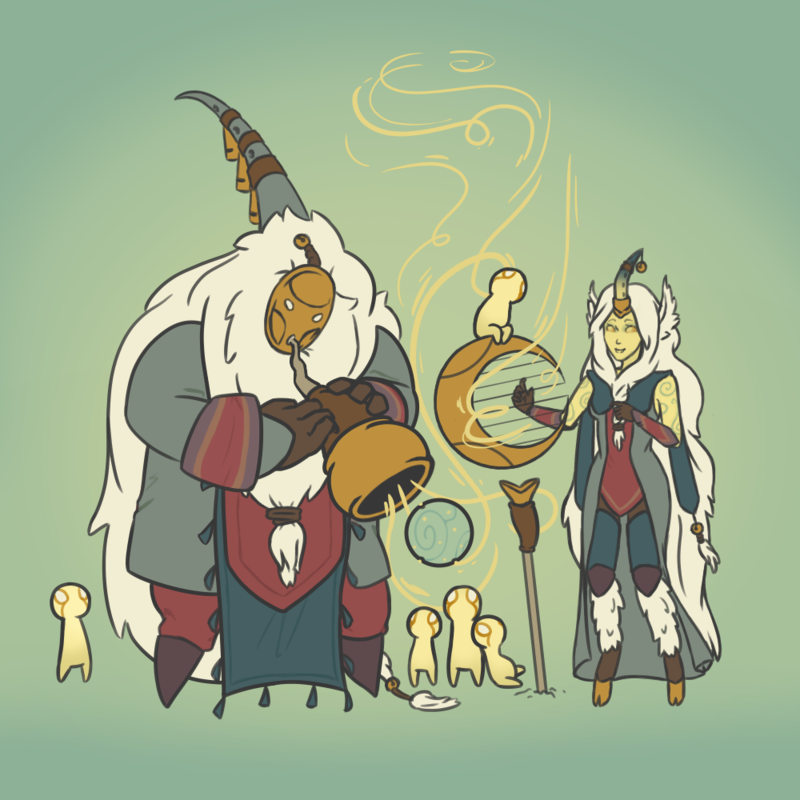 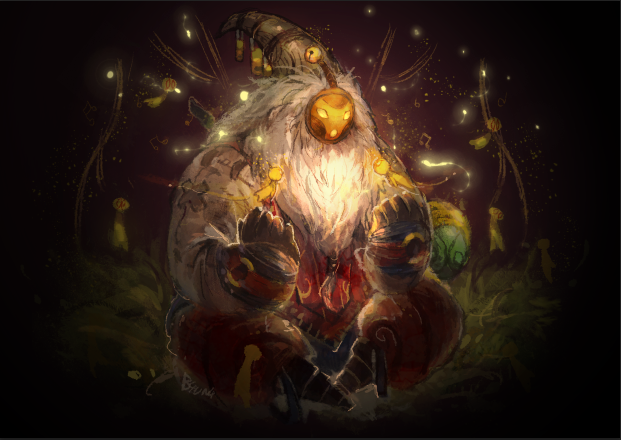 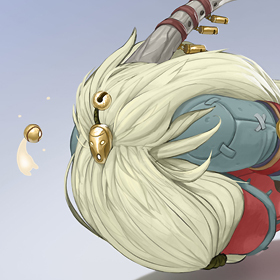 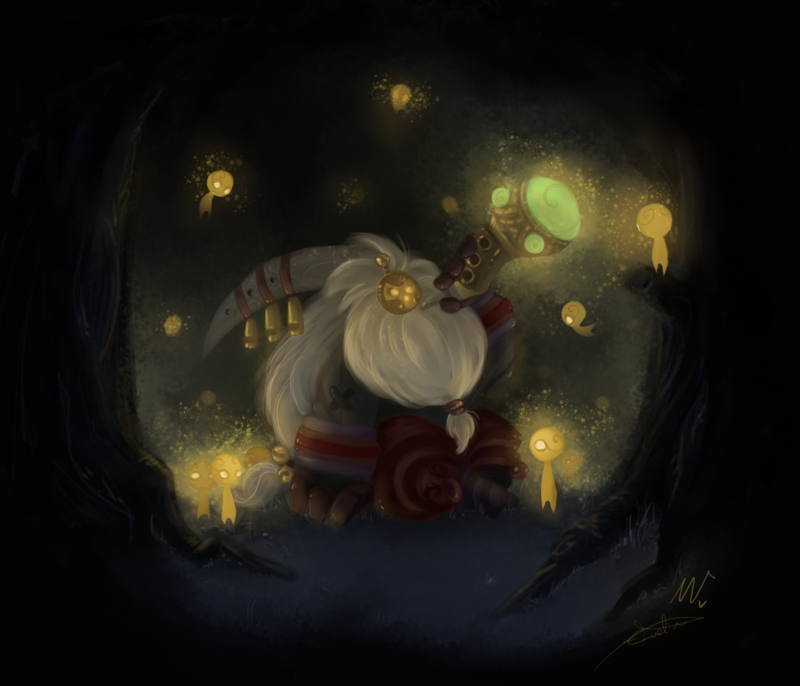 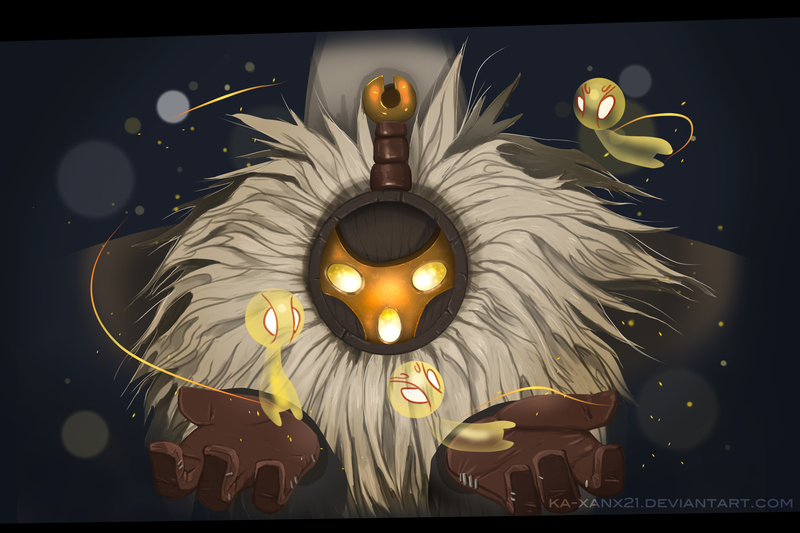 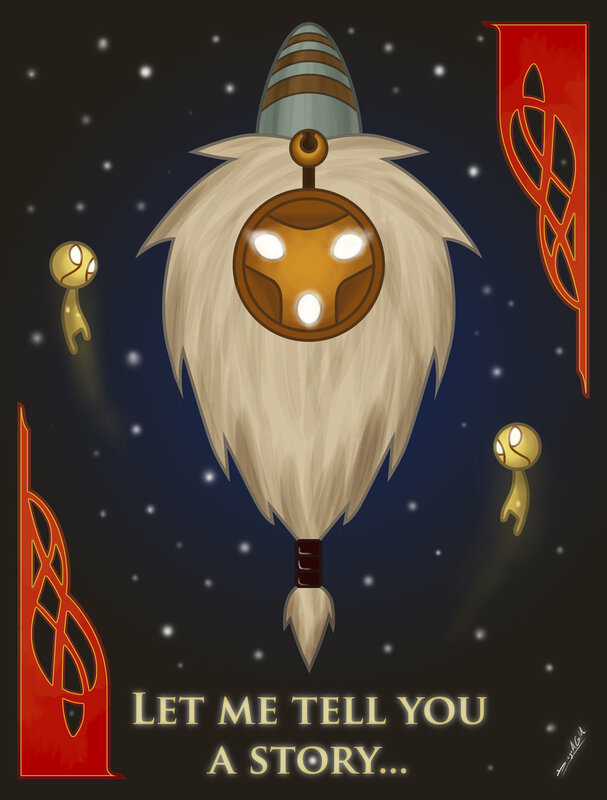 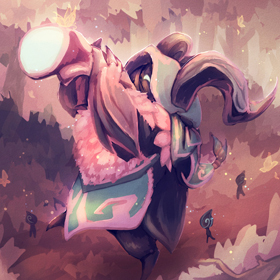 Check out all the awesome Bard fan art below, and click the artist’s names to see more of their work. 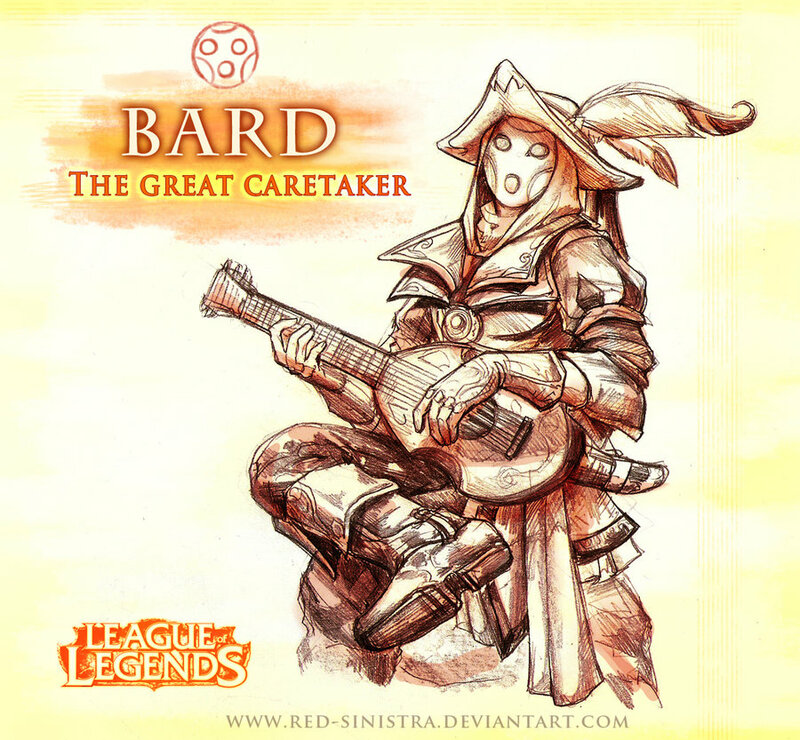 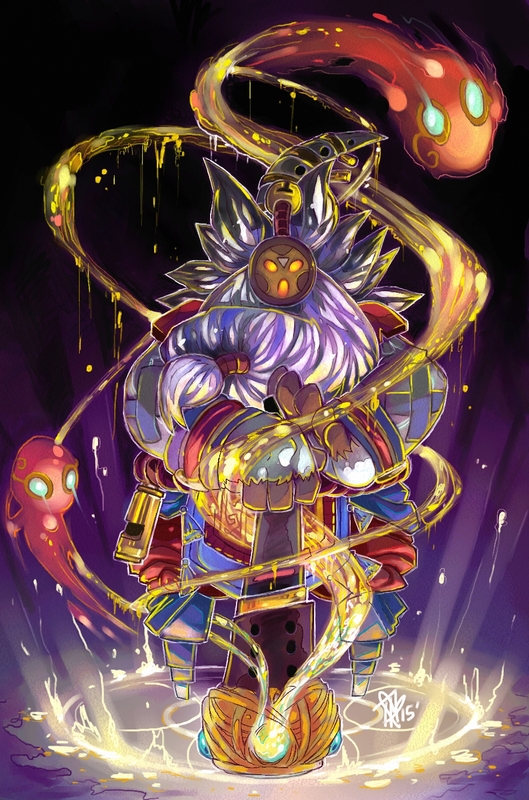 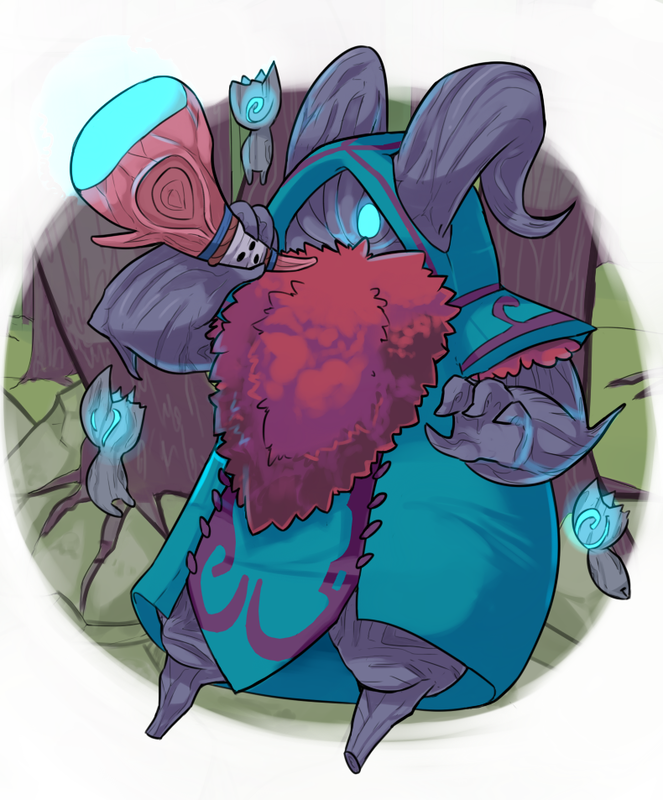 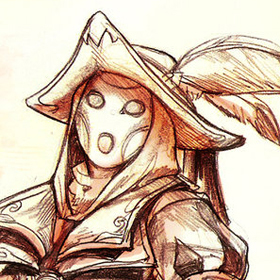 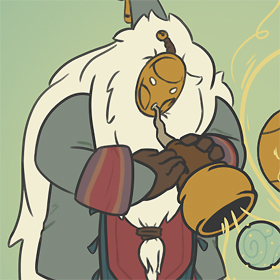 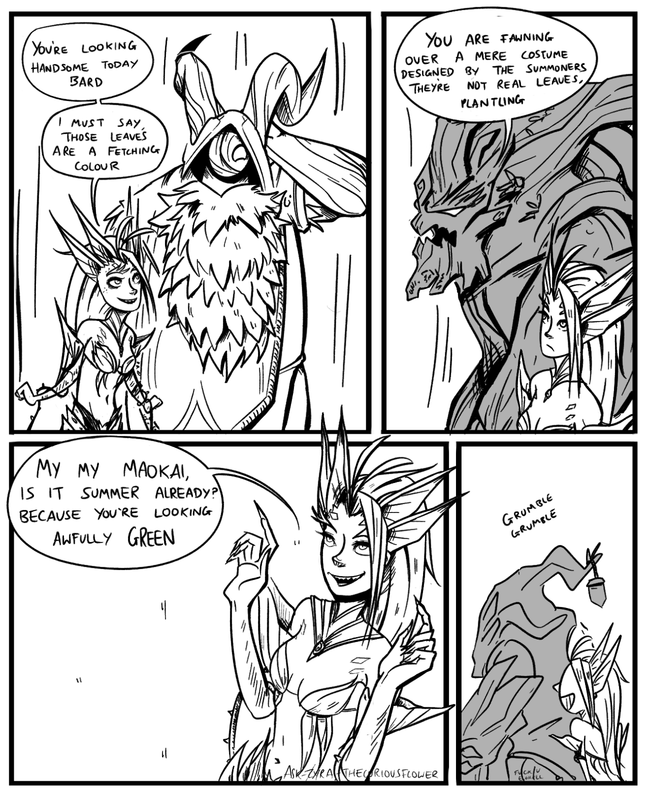 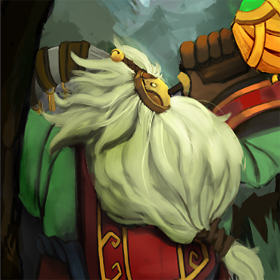 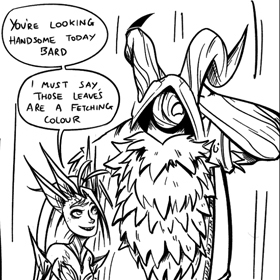 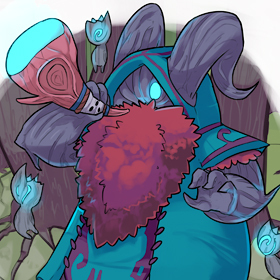 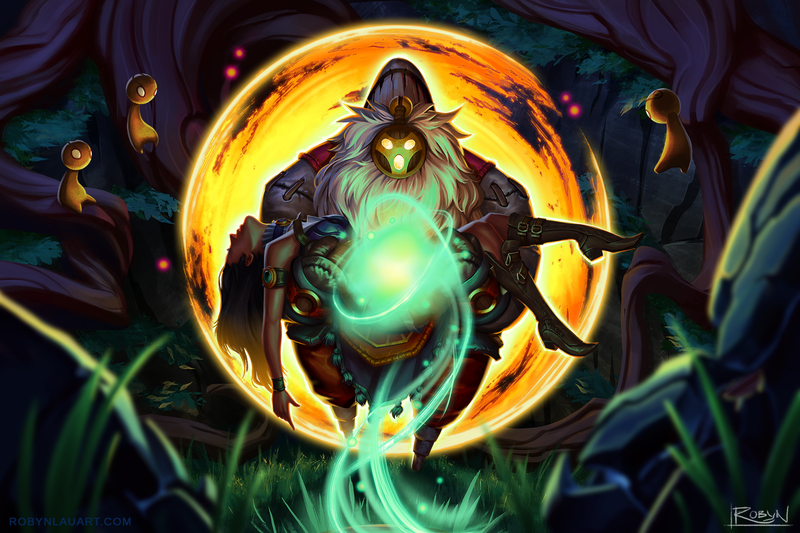 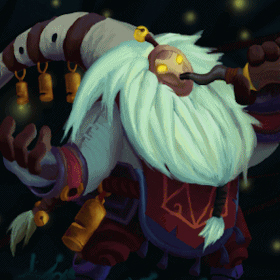 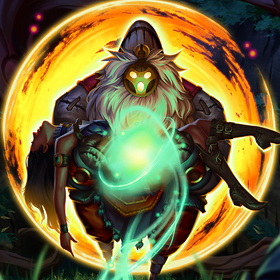 Have more Bard creations? 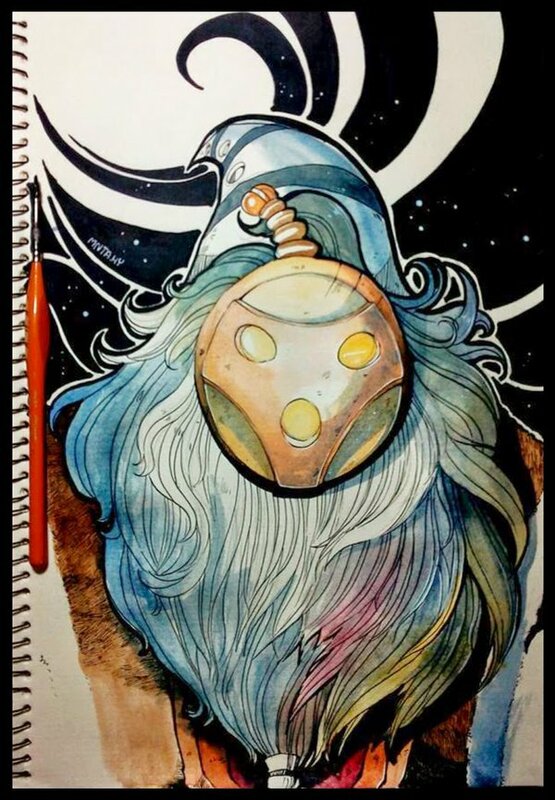 Share your art and links in the comments below!